Toxic mold Category Archives — Illinois Personal Injury Lawyer Blog Published by Illinois Personal Injury Attorneys — The Collins Law Firm, P.C. What is “Black Mold”, and Can it Harm Your Family? My law firm is contacted at least 25 times every year by a homeowner or parent worried that mold is contaminating their home. Mostly, they are worried about the possibility that “black mold” is in their home. 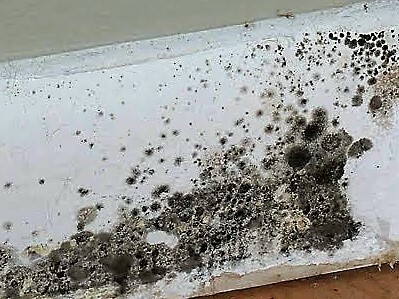 “Black mold” is often found in warm, humid, damp areas of a home, which have a source of moisture. Basements, crawl spaces. It has a long, fancy, scientific-sounding name- “Stachybotrys chartarum”-which unnecessarily complicates its detection. Just remember this: “black mold” is black. Jet black. Other kinds of mold may be grey or greenish in color. State and local governments are saying that they might get involved, to see what’s really going.